Discussion in 'Hardware Components and Aftermarket Upgrades' started by sicily428, Apr 27, 2018. How knowing my panel model? 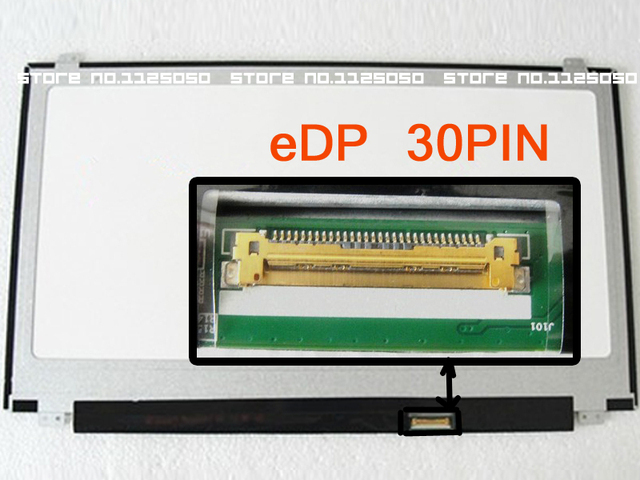 1) Is my panel LVDS or EDP? Where can I find infos about screens? -P645-SG Acer P645-SG , LED Screen makes me sick! Help! -P375SMA with 120Hz panel 120hz Screen compatible for Clevo P375SMA / Eurocom X7E? do you know some upgrades? Do you know other resellers? Nuggarooski, Maleko48, 9ac3 and 7 others like this. 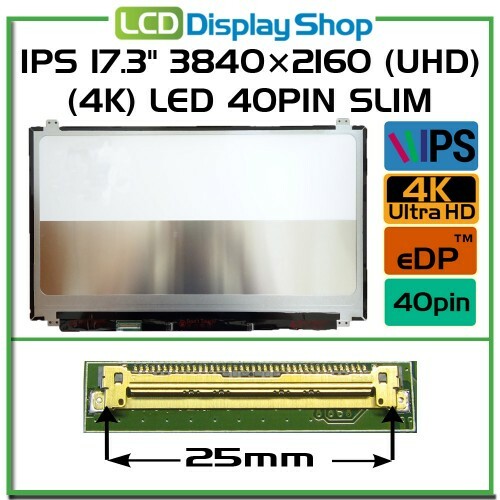 Same process for QHD-120Hz panel. Maleko48, AHMED KARAM and sicily428 like this. Maleko48, Vistar Shook, bennyg and 1 other person like this. Awesome screen, great brightness, great colours, great viewing angles, great everything except for average transitions - like 20ms/30ms. I also upgraded this P370EM from 1080p60 LVDS to 1080p120 eDP: LP173WF2 TP(A1) - same as from the 3D model of the same chassis (P370EM3). As stock of the P370EM3 specific 3D/eDP display cable couldn't be found I was advised by @clevo-extreme to use the P170HM3's 3D/eDP cable which works just fine. thanks! is there a dedicated thread for that p370em screen upgrade? Hi@Mr. Fox! what's panel exactly? Hi @DARCODER ! what's the panel exactly? Any i7 8750H laptop with 4h battery life,good and silentcooling, 17.3" screen and at least 1050Ti? Alexandru Duna, Dec 13, 2018, in forum: What Notebook Should I Buy?